Gas Cylinder Gage Pins allow you to quickly determine if you Gas Cylinder is still within the designed specifications. Each kit contains a GO and a NOGO gage Pin. Gas Cylinder Gage Pins allow you to quickly determine if your Gas Cylinder is still within the designed specifications. Each kit contains a GO (0.528+) and a NOGO (0.532-) gage Pin. 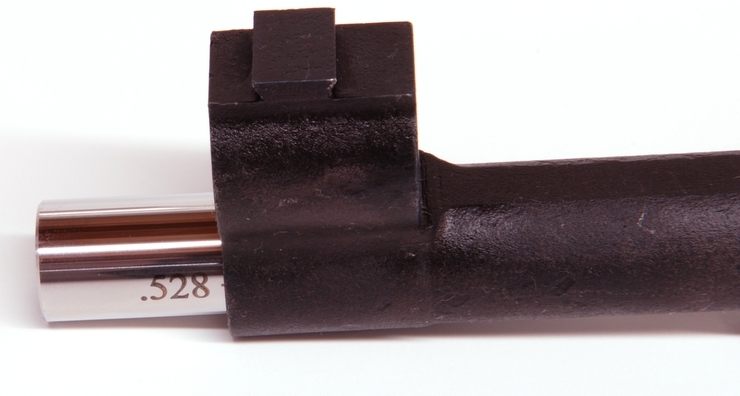 These precision pins are NIST traceable and the perfect tool for checking your gas cylinder.